The 2018 iPad Pro is all the rage right now, but it’s important to remember that if you want to save some money, the 10.5-inch model is still a very capable tablet. Right now you can puck it up for a great price thanks to the folks over at Amazon, with around $150 lopped off the normal selling price. The iPad Pro in question is the WiFi model, starting at 64GB capacity. It’s available in four colors; Space Gray, Silver, Gold, and Rose Gold, and no matter which one you opt for you are going to get a very capable tablet. The price? Just $500. 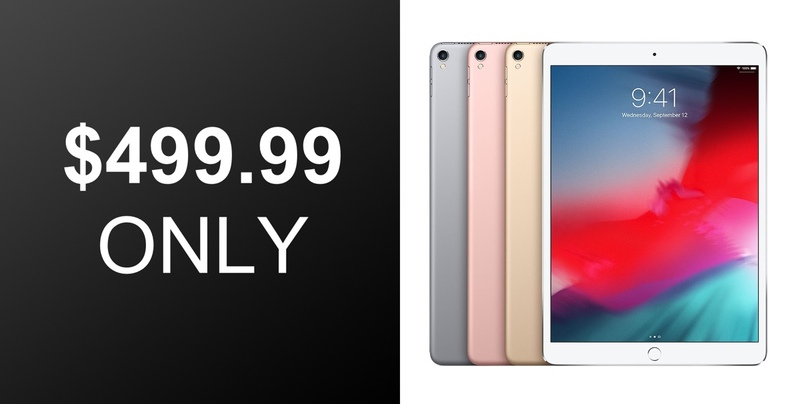 As with all of the 10.5-inch iPad Pros, these tablets come with an Apple A10X Fusion chip at their heart and have Touch ID for secure access and Apple Pay. They’re all capable of recording 4K video, and the Apple Pencil is also supported here as well. You don’t need to buy any new cables to charge this thing, unlike the larger models, thanks to the use of Lightning just like the iPhone. 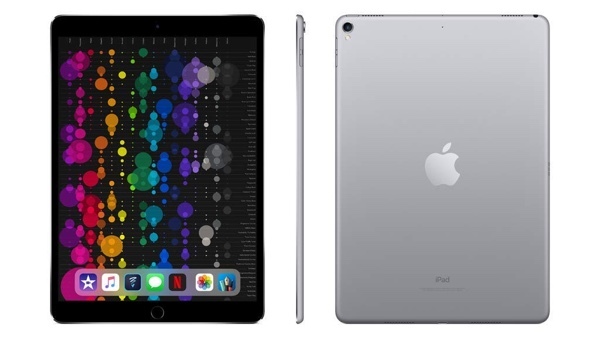 The iPad Pro is an altogether more grown up iPad, not just because it has that CPU but also thanks to its four-speaker audio configuration, meaning you’ll get great stereo sound no matter what orientation you have the tablet in. We’re big fans of the 2018 iPad Pro, but this 10.5-inch model is absolutely worth considering if you don’t need the latest and greatest and, importantly, want to save some money. We don’t think you’ll be disappointed with your purchase, especially at this price.